Deadline: 25 February 2019. 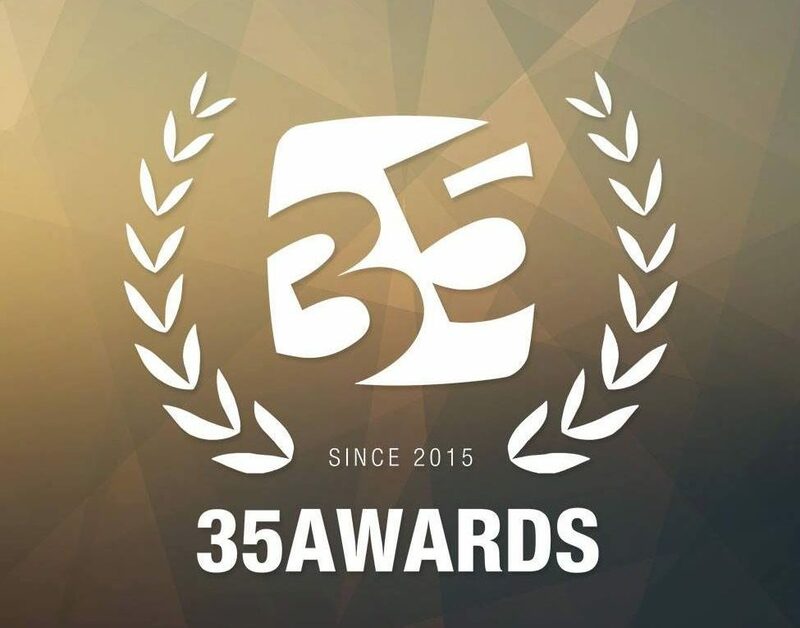 35AWARDS — a major international award created in 2015 by the creators of the professional photo community 35photo.pro. In the first year, 36 thousand people from 110 countries took part in it. In 2016, more than 76 thousand. Special attention is paid to the voting system in 3 stages, thanks to which we are able to process a huge number of downloads. At each stage, hardening the selection criteria. We are constantly improving to make voting more objective. 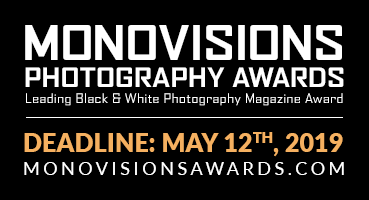 The objectives of the award include the search for the best 100 works of the year in various categories. And since 2017 the definition of 100 best photographers of the year based on the 3 best works. – according to the results of the photo contest will be revealed that 100 of the best works will be included in the annual photo album.